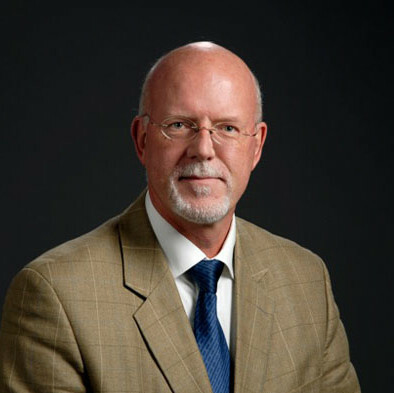 Prof dr J.J. van Hilten (1957) is professor in Movement Disorder Neurology at the Leiden University Medical Center (LUMC). He is a member of the Movement Disorders Society (MDS) and Association of Parkinsonism and Related Disorders. He has participated in international task forces in PD to critique and evaluate existing assessment instruments (MDS-UPDRS) as well as in the Parkinson’s disease common data element working group of the National Institute for Neurological Disorders and Stroke. He was the scientific director of the national government funded TREND research consortium (2004 – 2012) which had a focus on Complex Regional Pain Syndrome. For this effort he was awarded Officer of the Order of Orange-Nassau (Netherlands). He is the PI of the SCOPA-PROPARK project in which measurement instruments were developed to evaluate Parkinson’s disease (PD) (SCOPA-rating scales), identify subtypes of Parkinson’s disease and study progression characteristics of PD. The PROPARK cohort is one of the most extensively characterized cohorts of PD patients worldwide. Additionally, his research deals with automated assessments of patients with motor impairments. He has published over 200 papers in peer-reviewed journals.